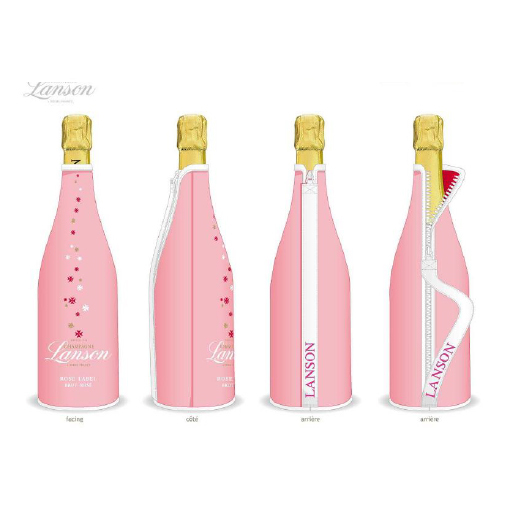 This limited edition gift comes in aÃ‚Â Pink SparklingÃ‚Â neoprene bottle cover which will keep your bubbles chilled for up to 2 hours. Personalize this gift by adding your own personal message. 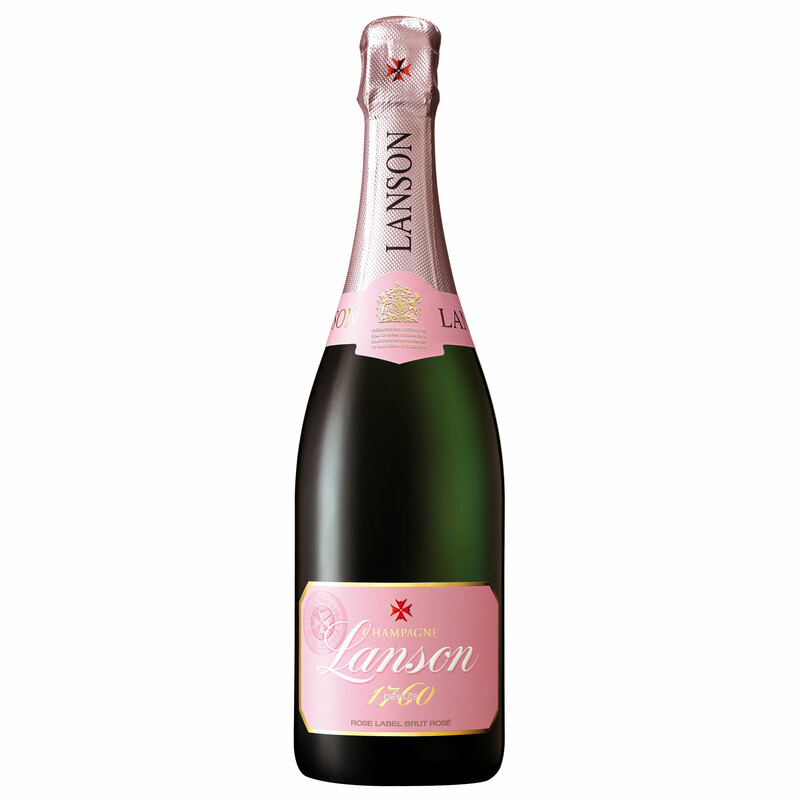 A rose champagne with a beautiful pure colour with pale salmon touches. 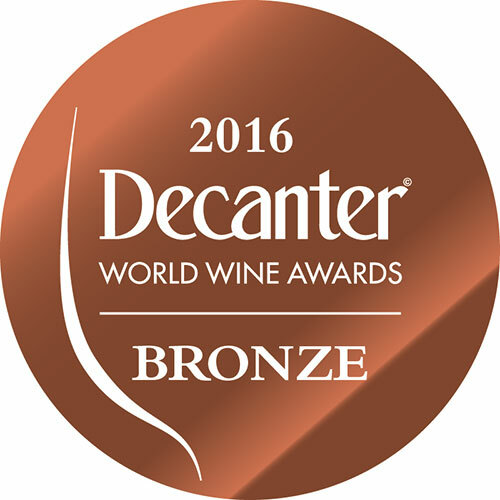 On the nose aromas of roses and fruit predominate, with discrete notes of red fruit.